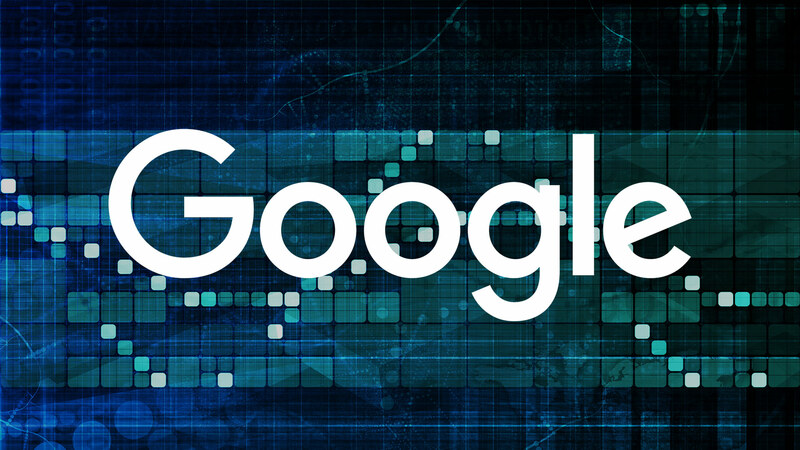 Google announces a series of advances in the way of working with the agencies. The AdWords certification exam is completed and specialized to offer better training to agencies. Also starting today, companies will be able to find an agency to suit their needs with the online directory “Google Partner Search”. The agencies are one of our most important partners. They connect customers and consumers creatively, provide valuable assistance and optimization services and are crucial for the growth of the advertising sector. At Google we continue to create and develop technology platforms to provide you with unique, scalable and measurable tools with which to run your campaigns. For this, we pay close attention to the comments that the agencies send us, as well as to the different needs that are presented to them. In this regard, we have made some important changes to offer higher quality training, more functional certificates, better assistance and lower costs to agencies that help advertisers get the most out of AdWords. In addition, we have been able to develop an easier and more intuitive system to connect advertisers and agencies so that they have the opportunity to meet each other in a more effective way. For all these reasons, today we present three ways to meet the strategic needs of the agencies: AdWords certification, Google Partner Search and preferential AdWords API rates. Advanced exams to highlight knowledge in search marketing, display advertising, reports and analysis. More reflective exams that test the practical application of knowledge and recommendations instead of just memorizing concepts. New training materials that reflect the changes applied to the functions of search marketing and AdWords, available through series of webinars, the learning center or on-site training at Google. A new partner badge with certification that advertisers can click on to access the partner profile page and search for more information. The new badges are being incorporated into the other partner programs with Google certification so they can be easily identified. In short, our partners who have certification can register in Google Partner Search, an online directory with search functions. The objective of this new tool is to help advertisers find, under their criteria, agencies that have a certification and that meet their needs. A tool that we hope will be especially useful for small and medium advertisers who have often told us how complex it is to locate those agencies that can fit their criteria when working with them for the first time. To appear within the relevant lists, agencies must be part of Google Partner Search and provide information that highlights their capabilities and their main qualities. These data will be the basis of the results offered by Google Partner Search, which reflect the location, the experience within specific budget limits, the type of service offered and the sector in which the agency operates. In addition, the advertiser has the opportunity to assess whether said list of certified agencies meet the set of criteria they have chosen and to contact those that seem most suitable. The Google AdWords API allows developers to create applications that interact directly with the AdWords platform. With them, agencies and programmers of search marketing tools can manage more efficiently and creatively those larger accounts. Today we present the new preferred rates of the AdWords API, which allow agencies and developers, working with search marketing tools, to use the AdWords API for free depending on the investment of their clients and provided they comply with a series of requirements. Google AdWords certified agencies that manage their customers’ AdWords accounts and that comply with the terms and conditions of this program’s API can apply for these preferred rates. We hope this encourages both agencies and developers to try new strategies, to expand the functions of their tools and to create more complete customer-facing campaigns without worrying about whether this increases costs.